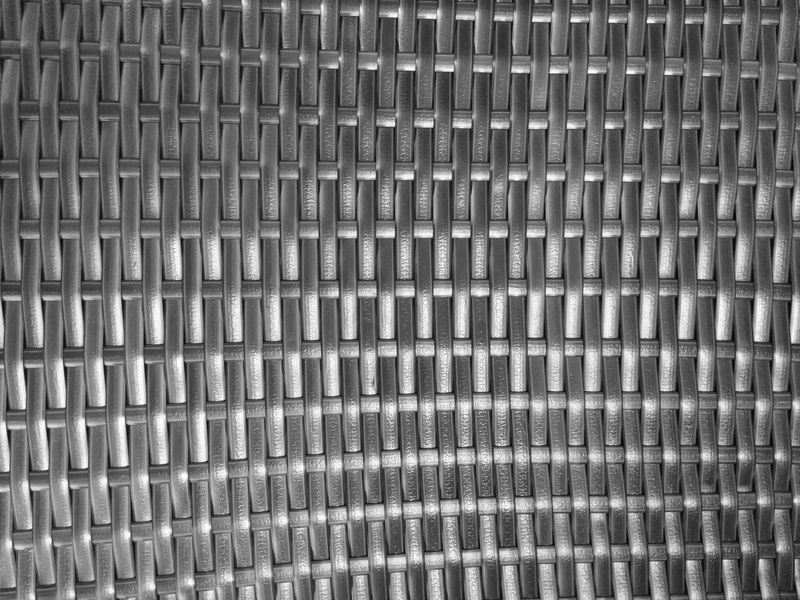 Free high resolution photo of silver colored woven plastic. 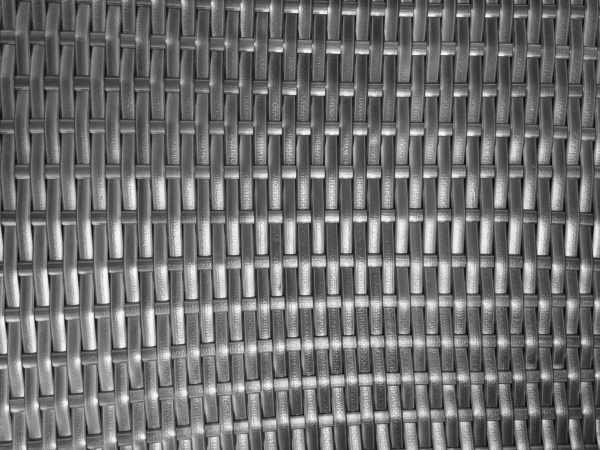 This picture is actually the seat of a lawn chair made from woven strips of plastic. The plastic is a silver metallic color. Great background, wallpaper, or texture image for a website, blog, computer, phone, scrapbooking or Photoshop. Free image for any use.